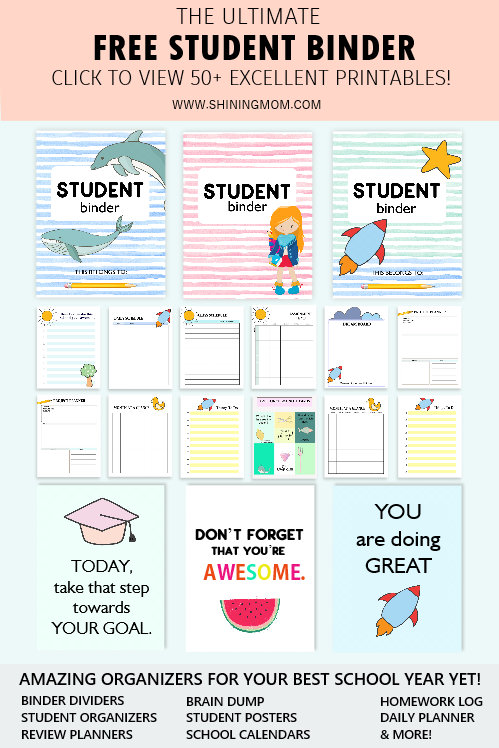 Looking for back to school printables? I’ve rounded up 50 amazing resources for you! 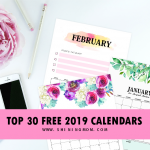 I know you’re too busy to search for all of them at Pinterest and so I thought of creating an index page of the most amazing free printables and downloads we have, designed to ease you this new school year. Calling all teachers, students and parents, this complete list is for you! Hello, friends! It’s the time of the year that we begin with our back to school preparations. As early as now, I know that you’re already scouring the web, looking for printables that you can use. 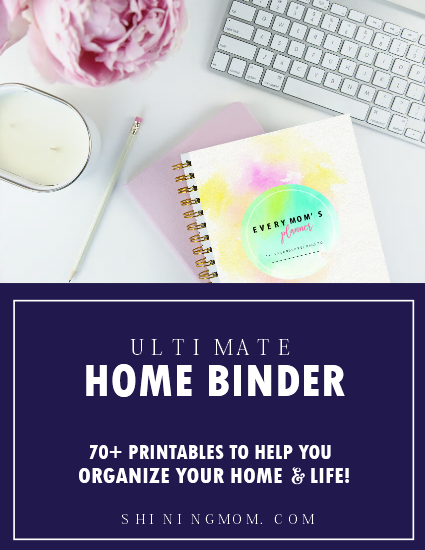 And so today, I thought of coming up with an ultimate index post that lists all our brilliant freebies that you can use to get organized in school. 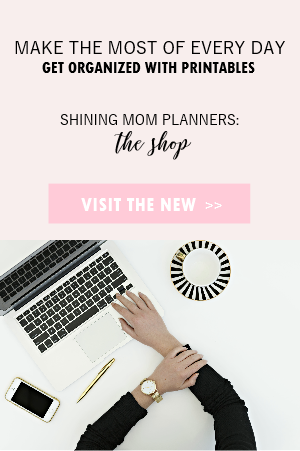 Yes, no need to scour the Home Printables and Shining Mom blogs’ library of freebies. 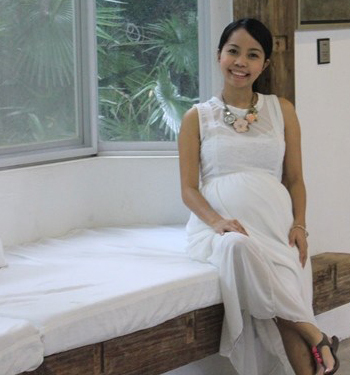 I’ve already handpicked up our topmost school resources for you! No need not spend much to get organized this year. 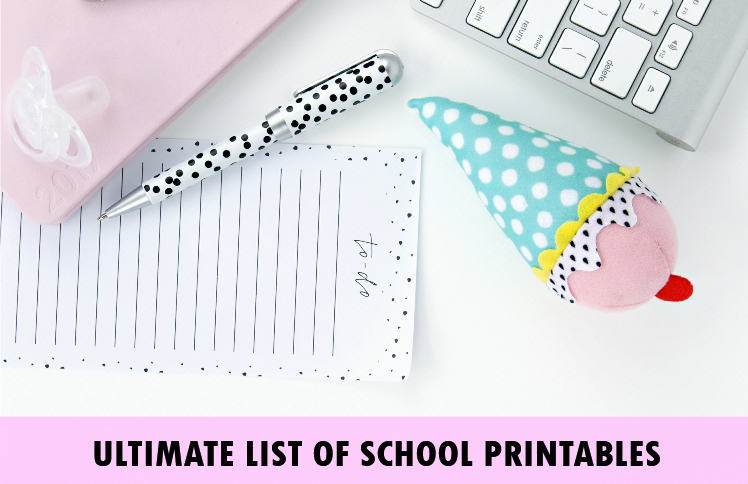 I have listed over 50 printables which include student binders, teacher planners, name tags, notebook labels and a whole lot more that you can instantly print and use today! Ready your printers, you’ll be printing tons of pretty, practical and truly useful back to school printables today. Visit the posts listed below to snag your back to school printables. (Well actually, you can use most of them for the entire school year!) Make this new school year your best ever yet! 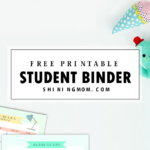 Fun and Pretty Teacher Binder: 25 Printable Sheets! 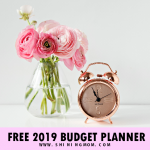 Free Student Binder: 25 Excellent Planning Pages! 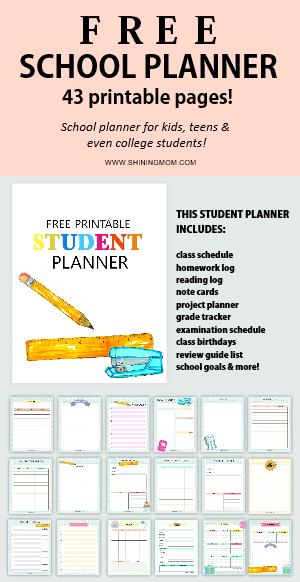 Happy School Planner: 50+ Organizing Printables! Ultimate School Planner for Students and Teachers! 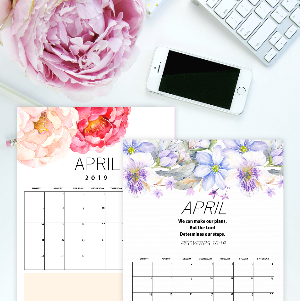 2019 Floral Calendar: Stunning Design! 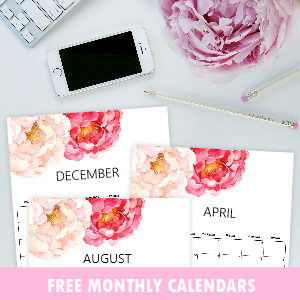 Free September Calendars: 12 Amazing Designs! Happy Life Planner: 40+ Pages in Happy Colors and Playful Print! That’s about it! What a long list! 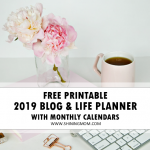 I hope it can help you find the printable school organizers you’re looking for. May you have lots of fun and loads of learning! No time to print these back-to-school printables yet? Save this post for later by pinning this post at Pinterest. Thank you! I wish you all the best this new school year.! 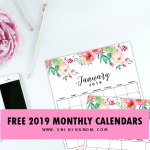 « Free August Calendars: Get Yours!